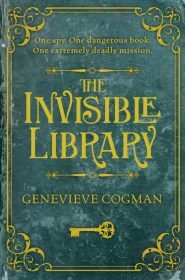 In Genevieve Cogman’s The Invisible Library, Irene is a librarian spy for a magical library that stands in another plane of existence and stores masterpieces from alternate worlds. We first meet Irene as she’s stealing one of these masterpieces from a magical school like Hogwarts, but as soon as she finishes that assignment she gets another, and this time she’s given an assistant. After years of training, Kai is ready to finally leave the Library and go on assignment. Green in his skills, he’s placed with Irene and they need to retrieve a dangerous book from an alternate London. This is London in the time of corsets and parasols, but this London also includes vampires, werewolves, fae, and steampunk contraptions. In London, Irene and Kai are immediately in danger because they aren’t the only ones searching for that book, and someone has already been murdered over it. 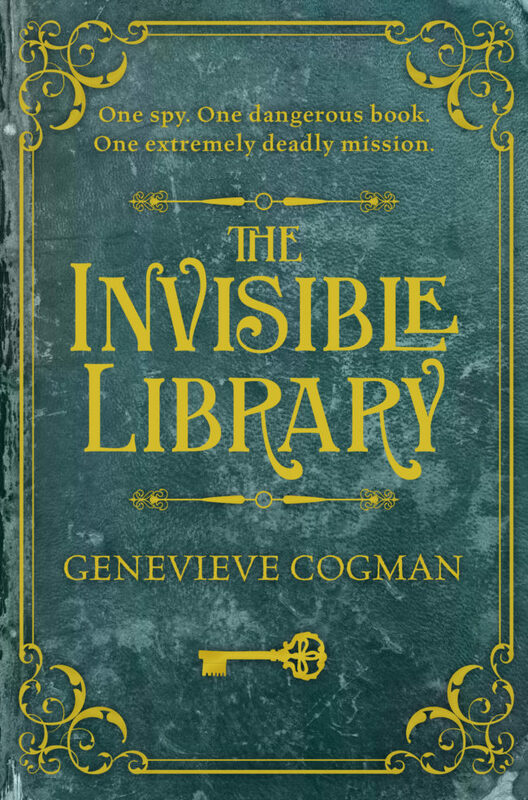 They run into a local detective, a fae with a particular interest in Irene, steampunk machines trying to kill them, secret societies, and other people from the Library who shouldn’t be there, including a librarian who was kicked out of the Library years earlier. 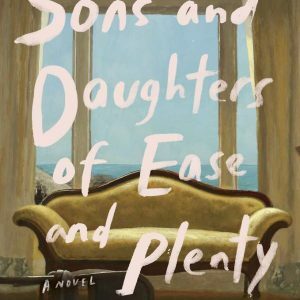 This book was so much fun. We start with instant action and it doesn’t really slow down. The world is fascinating and the politics of the Library and librarians leaves us open for many additional stories. I am interested in hearing about the beginning of the Library and why they steal books to preserve them, because I’m sure that plays into the reason a librarian was banished from the library. Or maybe not, but this definitely feels like the beginning of a series because there’s so much more to learn about the Library and this world. There’s also more to learn about Irene, who was born and raised in the Library and whose parents are also librarians off on missions. Kai’s background is mysterious, too, and his big secret is revealed at the end of the book, so I want to know more about his past. I’m all in and ready to dive further into this world because this book was so entertaining. I want more librarians, alternate worlds, and Library secrets, so I hope the second book comes out soon.